We can repair your damaged Apple product and have it working again fast. iPhones, iPads, iMacs, and more. The pros at Repair Genius aren't afraid to get technical. We can repair nearly all electronic devices, from phones to game consoles, and more. We're the best at what we do, plain and simple. Before you visit our competitors, stop by our store. We offer a free inspection! We repair broken or damaged smartphones, televisions, game consoles, tablets, and computers. We have trained repair professionals standing by ready to help you. Nearly any brand, any repair, guaranteed. 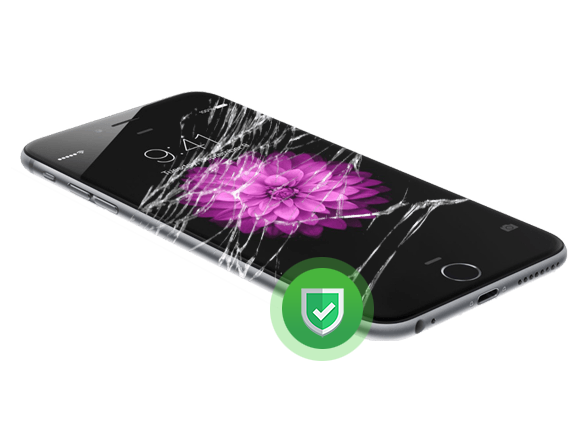 Cracked screens, water damage, we fix it all. Bring in your device for a free inspection. Experts are standing by! Before you call the geeks, call the geniuses! We work on all major computers: Windows and macOS. Get a speed boost today. Don't throw it away! We can fix your broken game consoles from Sony Playstation to Microsoft Xbox. Save hundreds of dollars! iPad? Galaxy Tab? Microsoft Surface? No matter what tablet brand you have, we can help you with damaged tablets, slow tablets, and more. Phones, computers, televisions, and more. Our team of professionals specialize in cost-effective repair options for all types of electronics: from iPhones to Android, game systems and computers. Just come in to our repair shop, drop off your device, and let us do the rest! Don't throw out that broken device, give us a call or come in today -- LET US SAVE YOUR ELECTRONICS AND MONEY! Let our expert repair team check out your device, free of charge. No strings attached. Repairing your device is nearly always cheaper than buying a new one! Save money with us. Our repair process is extremely simple. We do things right the first time, every time! No need to set up an appointment, just come on in! Our shop is fully-staffed and ready for you. We perform expert repairs with extraordinary speed and quality. We use only the best parts available with a real warranty. It doesn't matter if you need a screen, battery, or a check-up. Before you throw your broken electronics away, bring it to the Repair Genius. We've got the skills and knowledge ready to handle any type of electronics repair. Open 7 days a week, our shop has saved customers countless money and headaches. We decimate the competition! The worker were very professional and helpful. I had a problem with my iPhone and they worked diligently to get everything fix and price was very reasonable (cheaper than most. BONUS!!) Overall, for me and my experience I cannot give nothing less five stars! These guys are honest, fair and good at what they do. I took my daughter's Samsung Galaxy S6 for screen repair so I can turn it in and they did an excellent job! I will definitely be coming back here for any of my cell phone repairs. Repair genius has fixed my phone multiple times, and has been very reasonable. The employees are very friendly and honest and have the best rates. We work on and repair all of the most popular brands. From smartphones to tablets, computers, televisions, game consoles, and more. 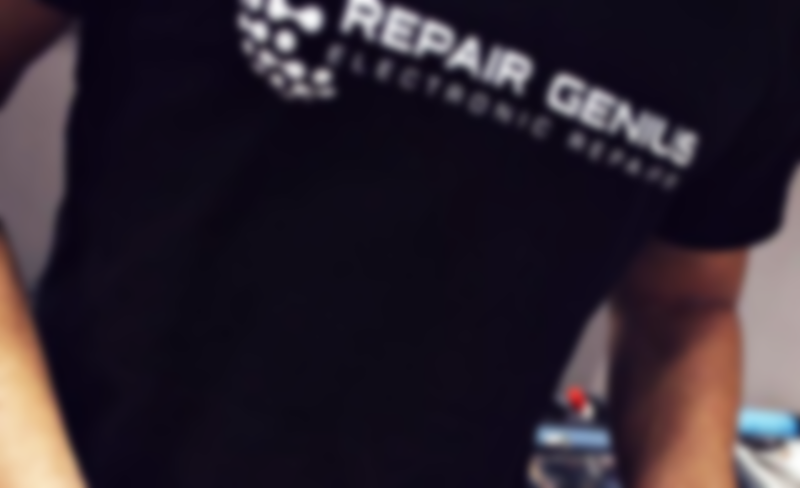 We are the #1 electronics device repair shop in Central Florida. Need your smartphone, tablet, or electronics fixed? We offer expert repairs on all major brands at affordable prices! Cracked screen? Water damage? Game console running slow? Smart TV acting up? Computer viruses? Repair Genius can help with everything! We fix all the latest and popular smartphones, tablets, computers, televisions, and more. You're in good hands with our professional electronics repair team. Decades of experience in the repair industry makes us your #1 choice.